Borrowing inspiration from the archives, this women's hoodie revisits the best of Reebok's past. 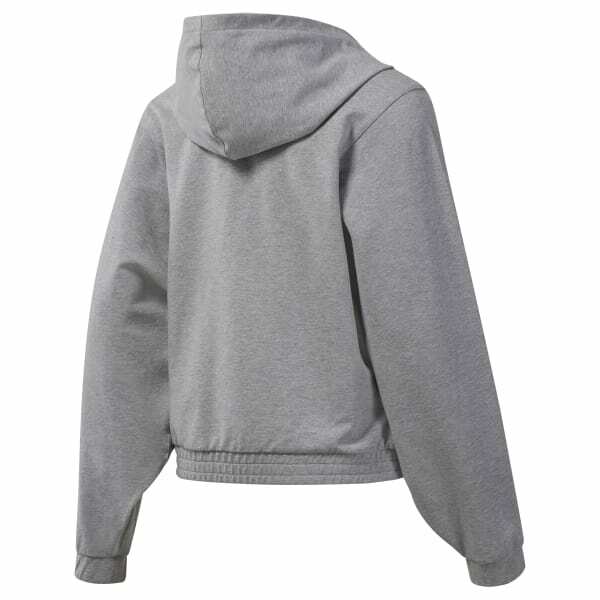 The sweatshirt has an oversize shape and loose sleeves for easy layering. An embroidered Starcrest logo finishes the casual look.